This adhesive is a paper backed sheet of solid heat activated adhesive. It uses a low temperature and short pressing time so it allows for a wider range of materials that can be bonded. There is no steam or pressing cloth needed. Will not lift or pucker after washing. Its no-sew bond is three times stronger than any other traditional fusible web. This package contains one 5yd roll of 17in wide adhesive. Made in USA. Works great on Girl Scout patches! I was looking for something that would help my daughter’s iron-on Girl Scout patches stay put on her uniform. Another troop mom recommended this to me and it has definitely worked! I had to tweak how I use it – couldn’t follow the instructions exactly because of the nature of the items I was bonding – but so far it’s worked like a charm! No patches have fallen off, even after marching in a parade! Really good item but only if you don’t want to sew around edges This is super-quality stuff but it is fairly firm on the fabric when applied. 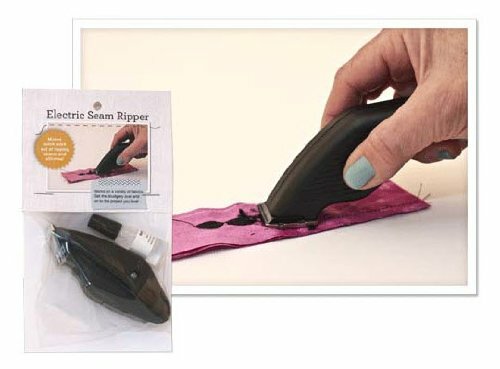 I would recommend this more for items that aren’t going to get a lot of rough use or lots of washing, such as wall-hangings or other decor items, more than on kids’ clothes or bibs, since it is a little hard to sew along the edges of the applique.